AMD unveiled today at its Financial Analyst Day its long-term graphics roadmap well into 2020, confirming for the first time that its next generation Navi graphics architecture will in fact be built on 7nm FinFET. 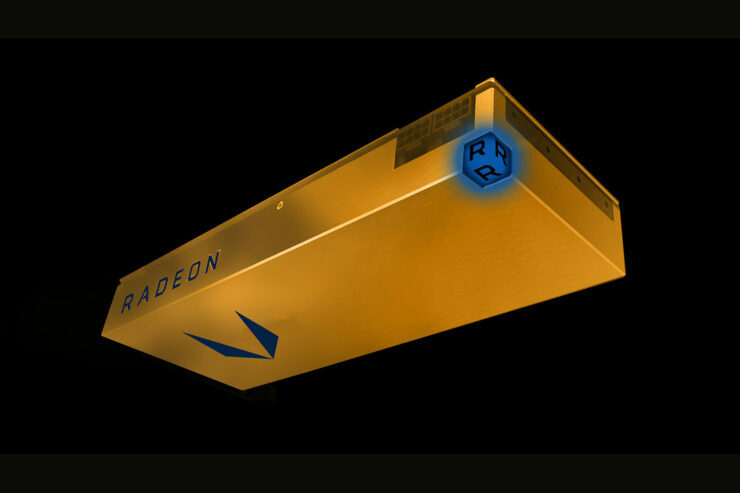 Succeeding Navi will be a yet unnamed “next gen” graphics architecture also based on 7nm technology. 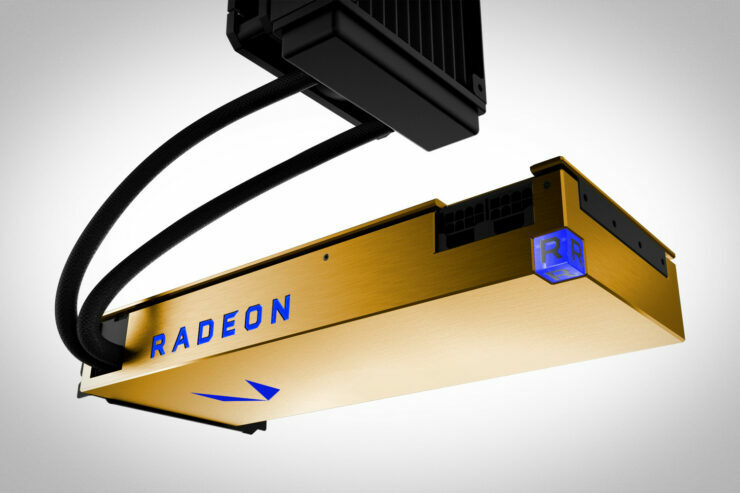 The company’s Chief Technology Officer, Mark Papermaster, revealed that the company has several leapfrogging graphics architecture development teams to ensure yearly performance and performance per watt gains over the next three years. 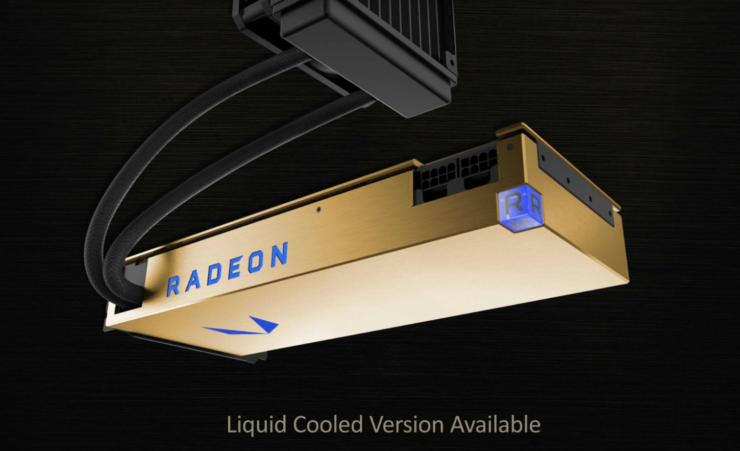 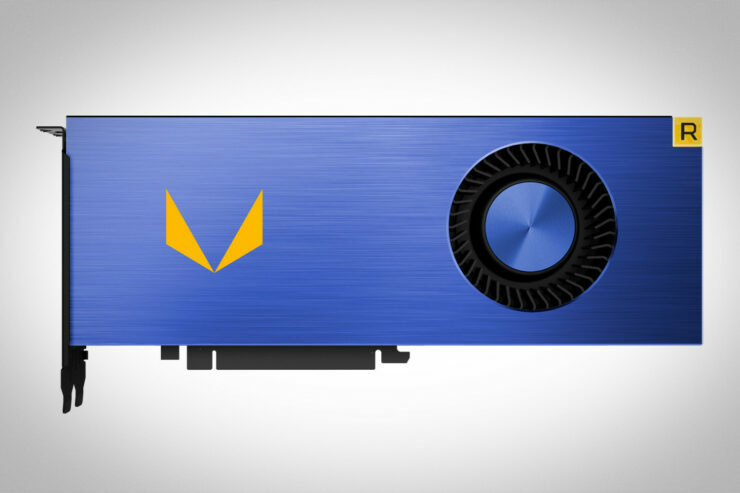 Navi will feature a yet unannounced next generation graphics memory technology. 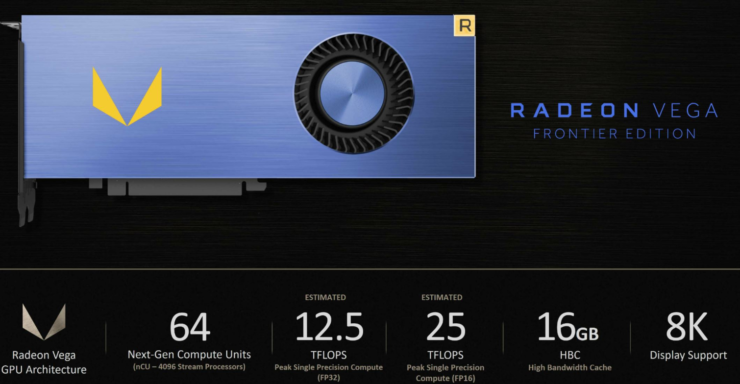 This could either refer to an HBM2 successor technology or GDDR6. 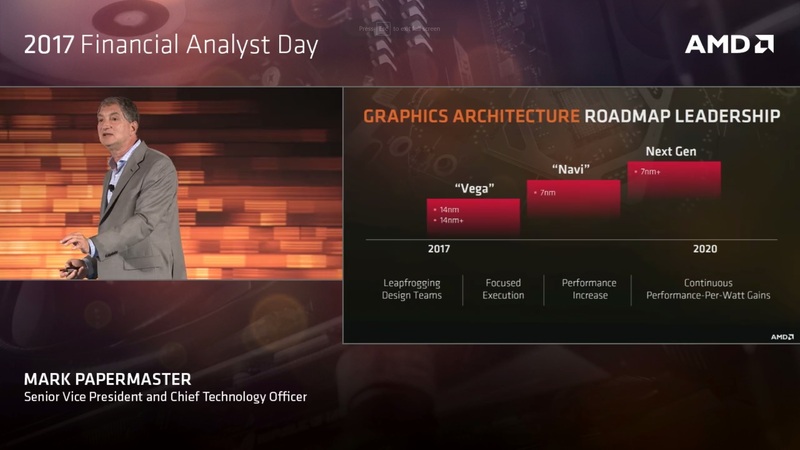 Interestingly, AMD’s presentation hints at a Vega refresh following this year’s release based on a more high performance version of the 14nm process, namely 14nm+. 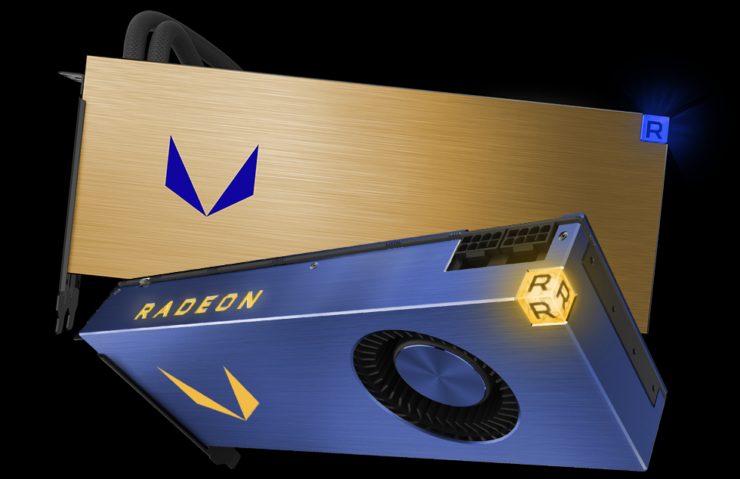 The 7nm FinFET manufacturing process for Navi is being developed for high-performance products in partnership with GlobalFoundries. 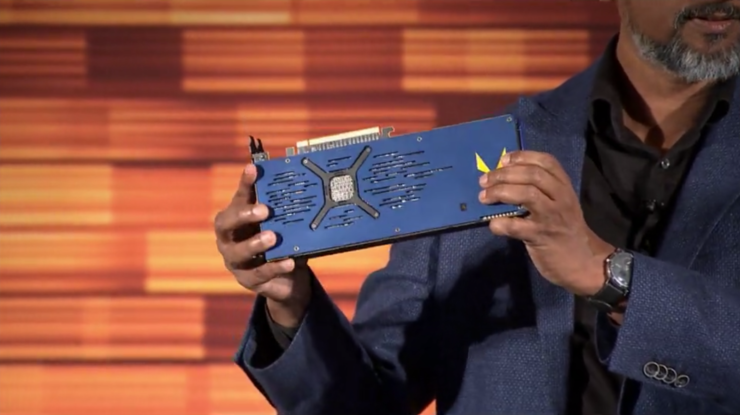 These include data centers, networking applications, high performance processors and deep learning supercomputing. 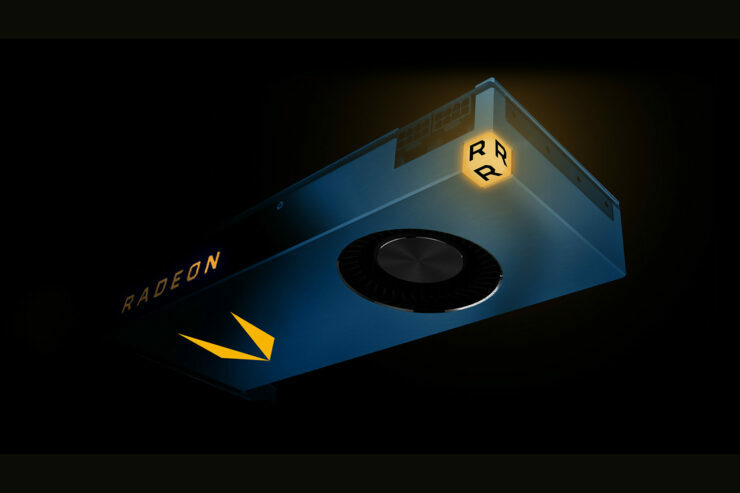 Navi will be just one of many 7nm products that AMD intends to introduce. 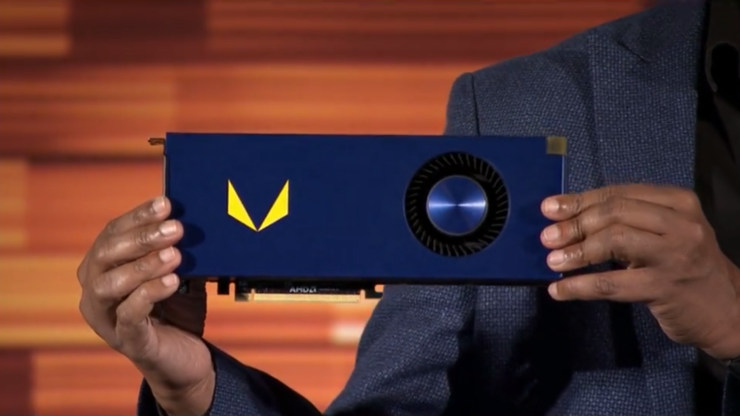 This year however the company intends to introduce enthusiast graphics cards based on the 14nm Vega architecture featuring second generation stacked High Bandwidth Memory. 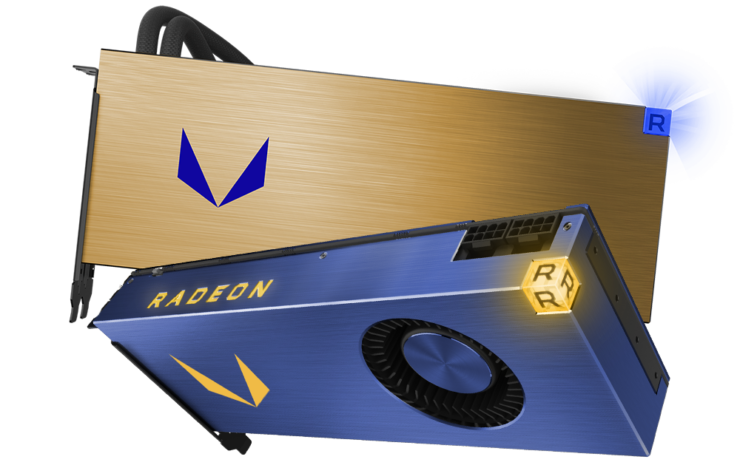 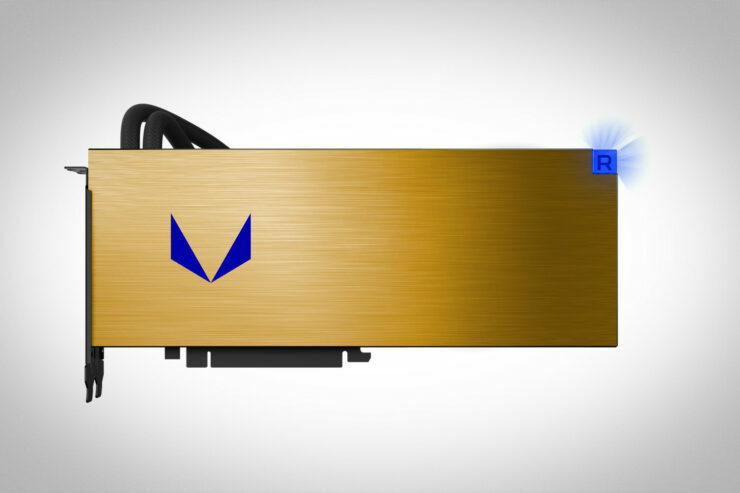 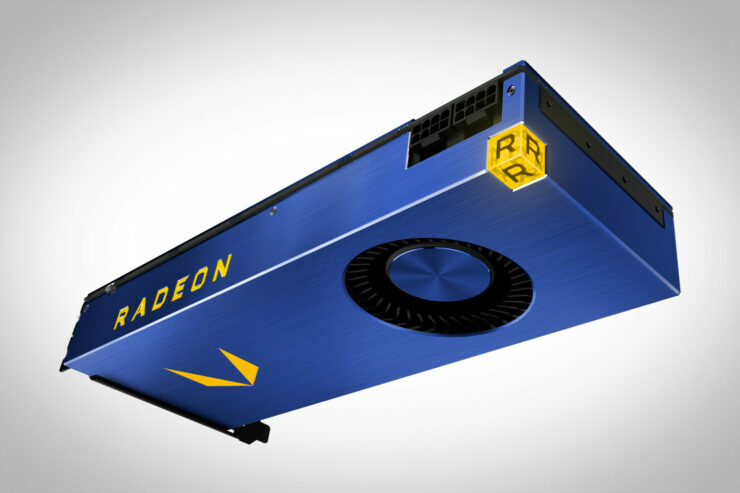 Vega will go into professional graphics products, high-end gaming cards and Radeon Instinct AI accelerators.